Western red cedar is a heartwood with variations in colour from pale brown to richer dark brown, giving it a reddish look. The sapwood is a paler yellowish white colour. 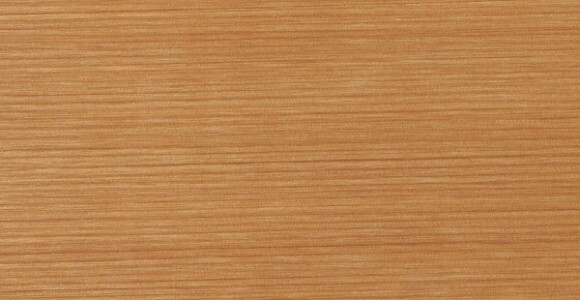 It has a fine texture and straight grain with growth rings often visible.